Lucretia M. Lucivero received her Bachelor of Arts from St. Joseph’s College in 1984 and went on to receive her Juris Doctorate from Touro College, Jacob D. Fuchsberg Law Center in 1987. She currently serves as the treasurer of the Columbian Lawyers Association of Suffolk County (2008-2009), and will serve as their Vice President from 2009-2010. 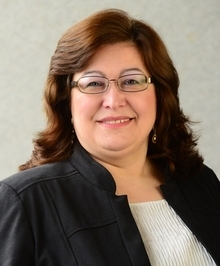 Ms. Lucivero’s areas of concentration include wills, trusts, and estates, and personal injury law.